Behold, the new generation of gaming - smartphones. With the creation of iOS and Android phones these days, major gaming companies from the likes of EA, Capcom, SquareEnix and even indie gaming companies have been creating games for these phones, revolutionizing gaming by taking it to a whole new level. 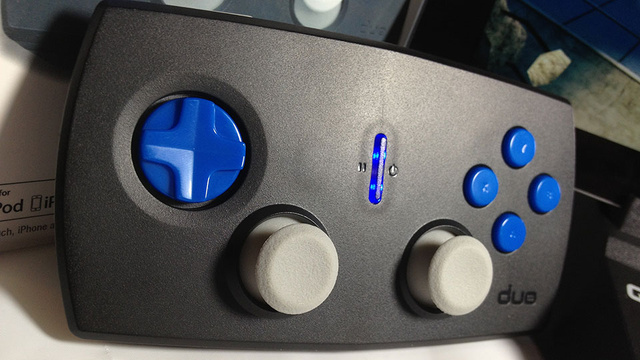 Thanks to this new gaming breakthrough, it seems that several tech companies have released a device only made for the iOS and Android users – gamepads. Yes. Gamepads exclusively for these two particular smartphone users. And actually, it is taking storm as this could be one step beyond for handheld gaming. According to Kotaku, the Duo Gamer is only compatible for iPhone/iPad/iPod users. Though, the only catch is that it works only for Gameloft games. Plus…it is pricey, literally. Thanks to this company iControlPad, they have created a universal game pad that is compatible for both Android and iOS users and for some reason, it is Bluetooth compatible too. 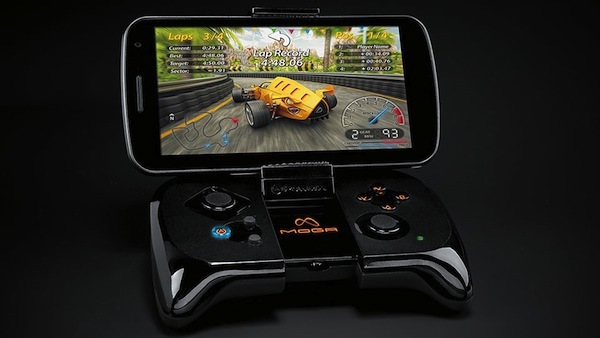 A couple of months back, IGN made a report on the MOGA, the only Bluetooth gamepad compatible for Android users. So what are you waiting for Pwners? Or...are you willing to spend several cash for these accessories?